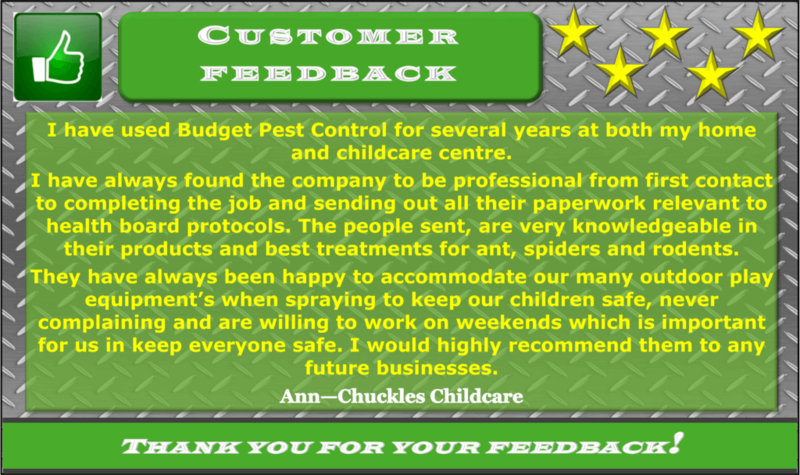 Budget Pest Control have been looking after Perth’s commercial pest control needs for nearly 40 years. Budget pest control has a strong focus on service and client satisfaction. The Pest Control Industry has not been recognized for great service over the years. We receive many calls from commercial managers expressing their frustration over the general poor service, complacency and the inadequate client support that they have been receiving from our industry. It is these specific areas that we’ve chosen to focus on over the years. 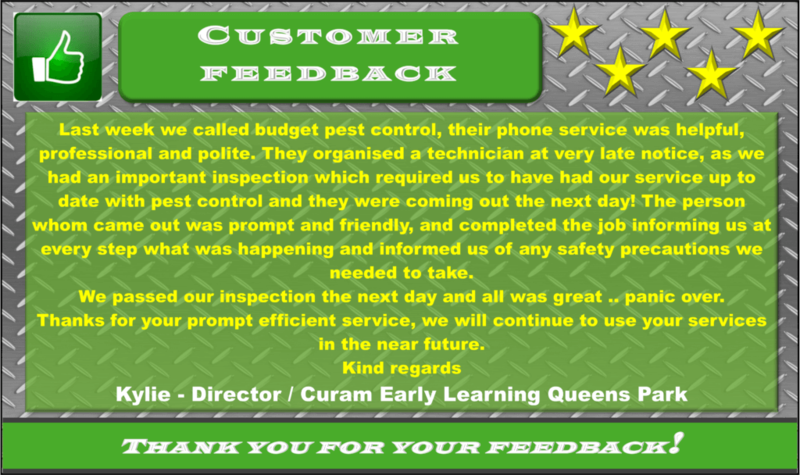 Our aim is to identify and manage your specific pest issues and concerns efficiently. Budget pest control will implement a customised pest management program suited to your individual needs. We’re able to cater to any of your pest concerns including thermal fogging and other specialised forms of commercial pest control. We are public health department licenced (lic# 211) as are all our technicians. 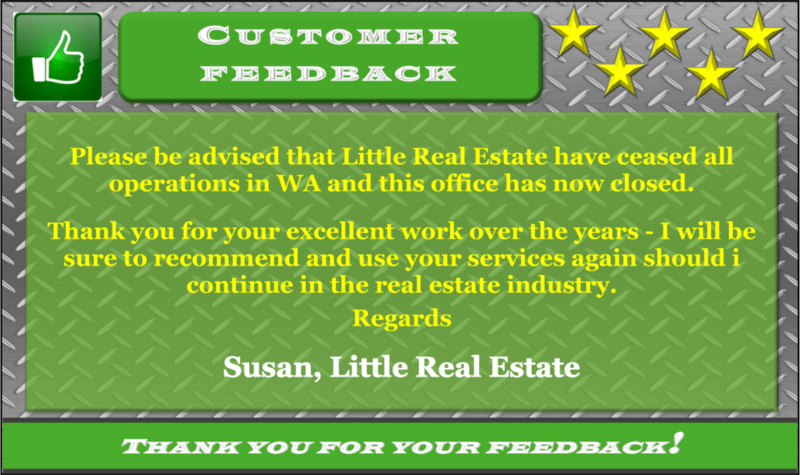 If you would like a free appraisal for your property, please contact me anytime on 9470 6766. 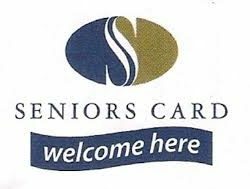 ✓ Retail Outlets, Shopping Centres etc.